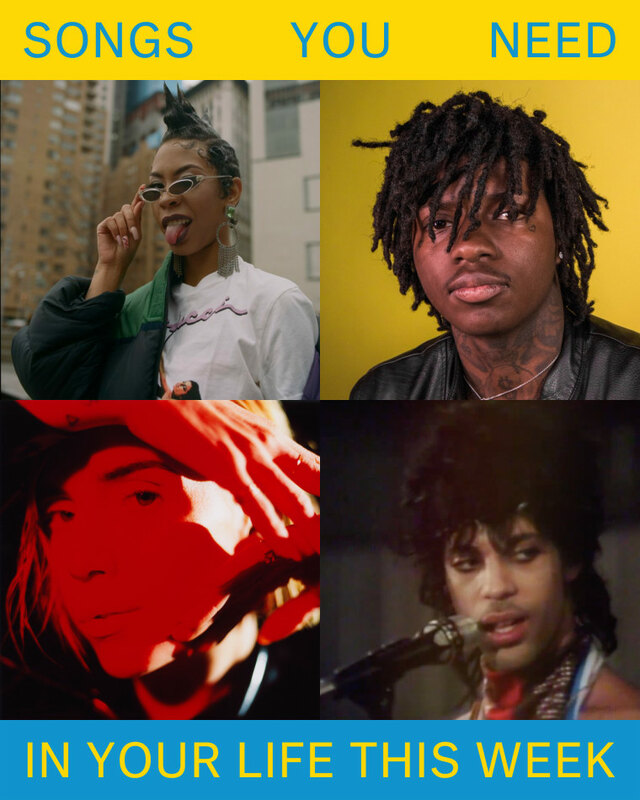 The tracks we love right now. In no particular order. Ariana Grande is back with "No Tears Left To Cry," a radiant, dance-floor-ready track that celebrates the act of moving forward, plus an equally stunning, Inception-esque video. 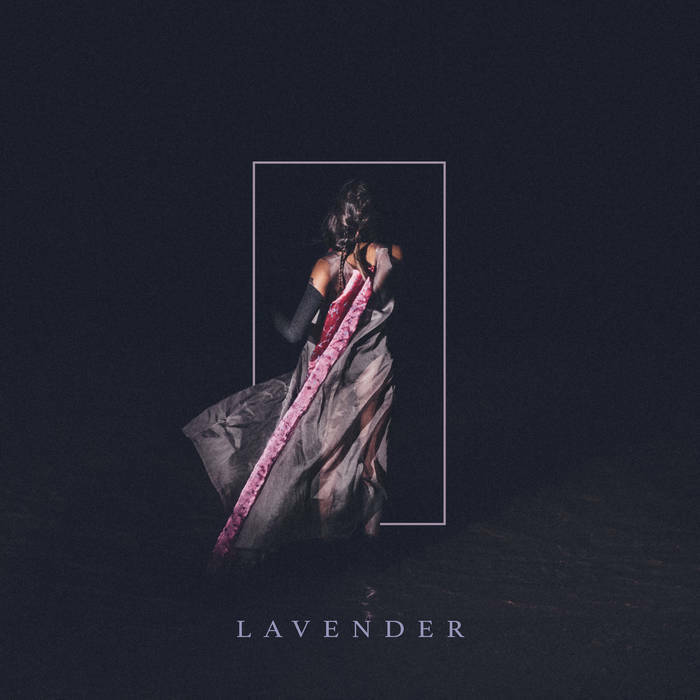 Listening to "Lavender Burning," the gorgeous opening track to Half Waif's Lavender, is like hearing Nandi Plunckett tell childhood stories by flickering candlelight: intimate and moving. Hear it via NPR. Rico Nasty's latest features her energetic, full-throttle flow over a dreamlike, hazy production that was probably perfect for your 4/20 listening sesh. "See me smokin' dope, don't ask if you can hit that." Lykke Li has returned with her excellent single "deep end." It's a watery electro track with a beat that goes hard, when it finally drops. Peewee Longway ft. Wicced, "Feelin Myself"
The great Peewee Longway sounds playful and loose on "Feelin Myself," a light-hearted ditty featuring bouncy-ball production. Dijon's "SKIN" is quietly stunning R&B with crisp guitar and an aching rawness — a.k.a. everything you could want from the genre. Sahbabii ft. 21 Savage, "Outstanding"
Sahbabii and 21 Savage manage to stuff an overwhelming amount of sunshine in "Outstanding," an exuberant new single that touches on everything from surfboards to ducks. Mitski, Xiu Xiu, "Between the Breaths"
Composed by Xiu Xiu’s Jamie Stewart, "Between the Breaths" features Mitski's siren-like vocals at their weirdest and most distorted; they manage to sound like they're bubbling up from underwater. Yung Baby Tate, "Back Up"
Yung Baby Tate's staccato-stop flow pairs perfectly with the bold, motorized production work that grinds on "Back Up," an assertive display of confidence for your next pre-game. 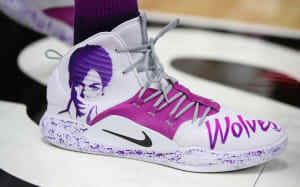 Prince's original recording of the megahit "Nothing Compares 2 U" was finally officially released. Obviously you should hear it.